Sure, everyone goes to Jamaica and Puerto Rico when they hit up the Caribbean. Not you. You’re all about the fabulous under-the-radar destinations, where the water is blue and the tourists are nowhere to be found. Here, eight places to put on your can't-miss list. 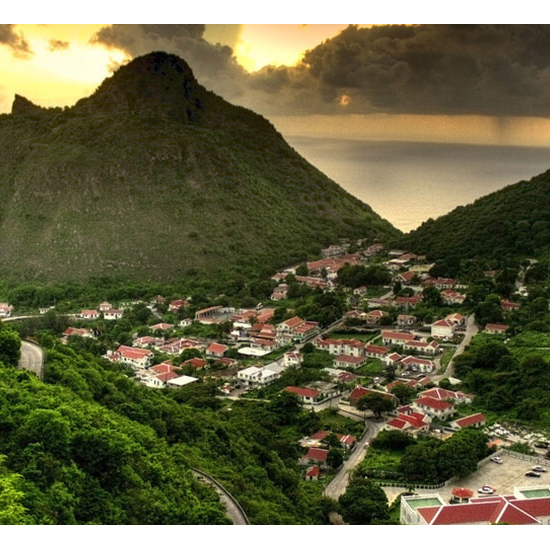 Not to be confused with the Dominican Republic, Dominica is a jungle-rich destination--about 600 miles east of the DR--that’s home to 365 rivers, expansive nature preserves and cloud-skimming volcanoes. 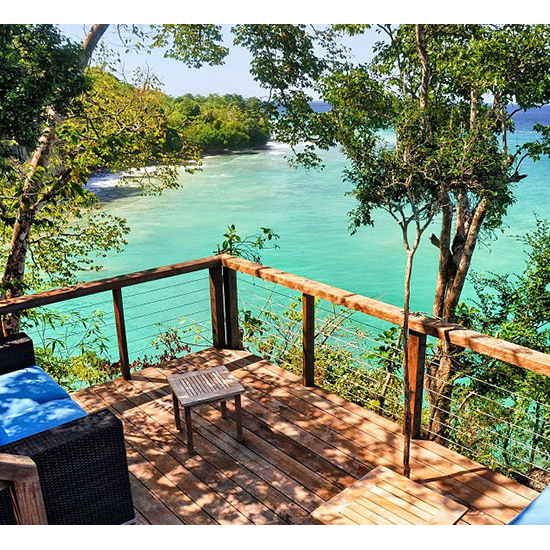 For a secluded spot (but also, Wi-Fi), stay at Secret Bay, where you can book your own cliff-top bungalow. It’s one of the least developed islands in the Bahamas (read: no tourists). It’s also home to the third largest barrier reef in the world--142 miles in length. For easy access to all that blue water, stay at the Tiamo Resort, where a guided look at the angelfish, barracuda and parrot fish is available free of charge. It's the island’s tallest point and also the most Instagram-worthy. And if you need a place to rest your legs after the hike, don’t worry: Private villas abound (like this one, which rents for a cool $4,250 a week). 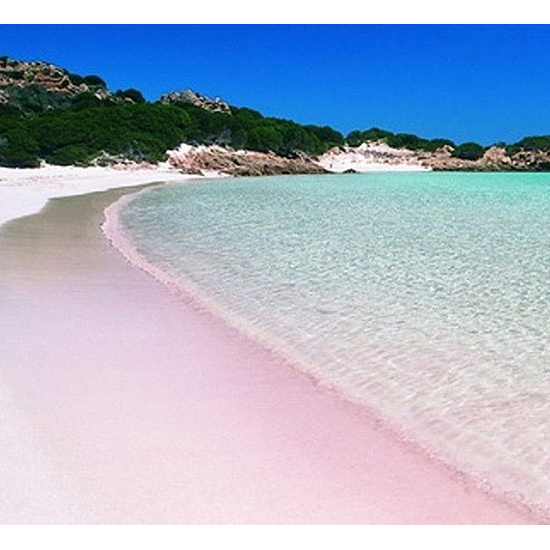 This teeny-tiny island is just three miles long and one mile wide--but the sand on the beaches is pink, which basically makes it the best island ever. From Nassau, it’s a short ferry ride away, and once you’re on island, all you need is a golf cart for getting around. 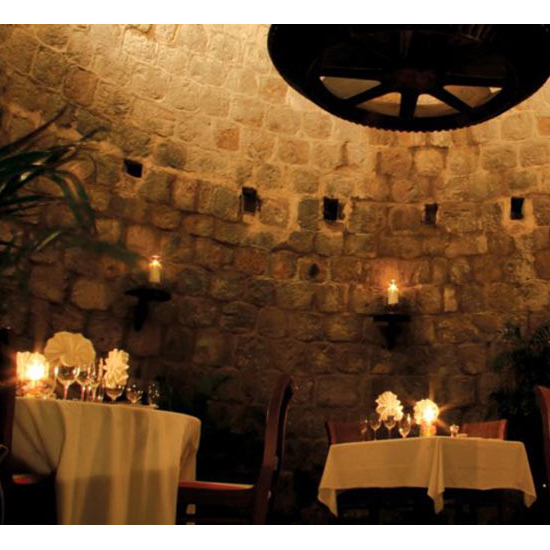 Possibly the most romantic restaurant in the entire Caribbean, Mill Privée at the Montpelier Plantation and Beach serves up five-course meals inside a 300-year-old sugar mill. Come for the stone walls and authentic candlelit ambience. Stay for the plantain mahimahi and signature rum punch. 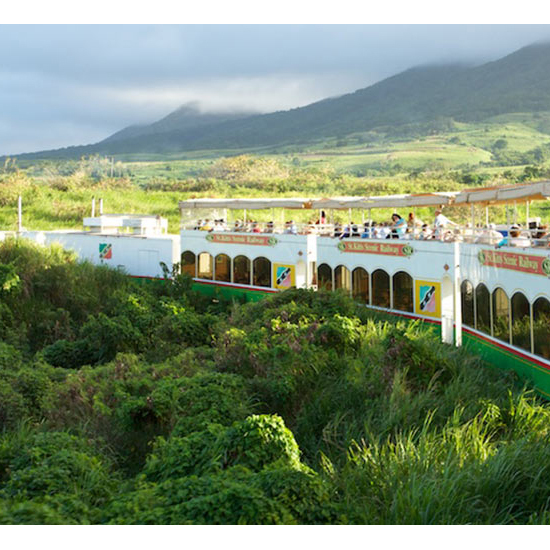 It’s a three-hour tour we’d actually consider: The St. Kitts Scenic Railway--used to carry sugar cane from the plantations back to the island’s capital city in the 1920s--is fully operational, and the best way to take in breathtaking sites like the volcanic cone of Mt. Liamuiga and plenty of rainforest views. 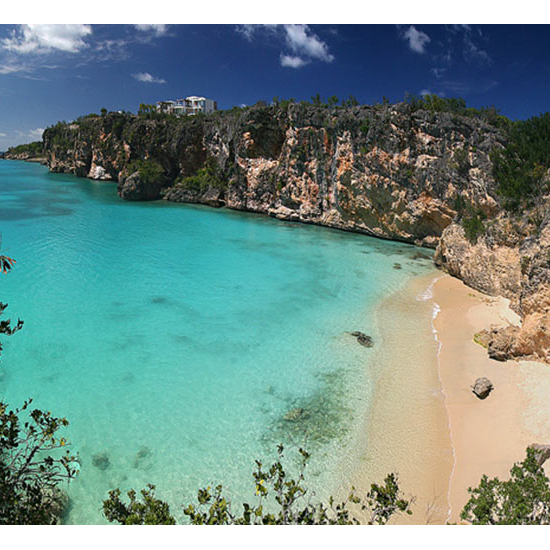 To get to this beach, you’ll have to arrive by boat (or scale the cliffs with a rope), but it’s worth it. 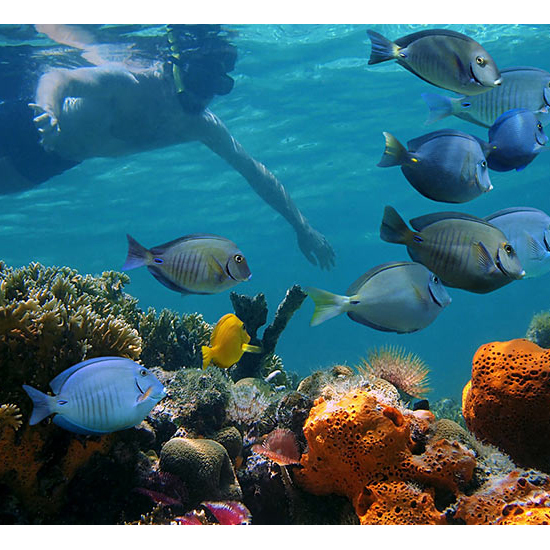 Once you’re there, you can swim and snorkel and float to your heart’s content. 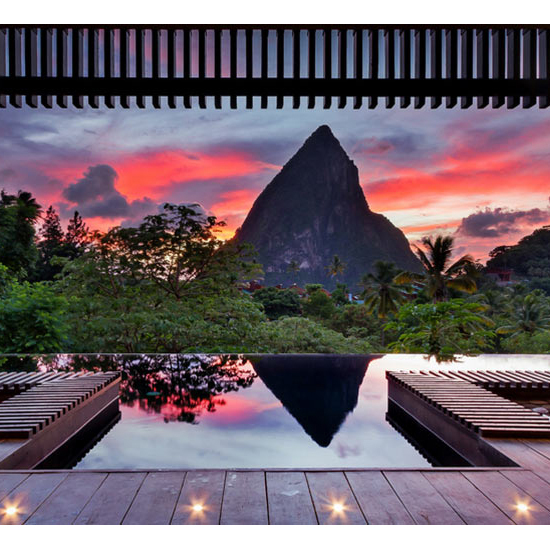 Plus, it’s known for having some of the best sunset views on the island.